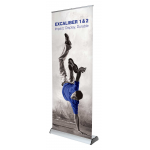 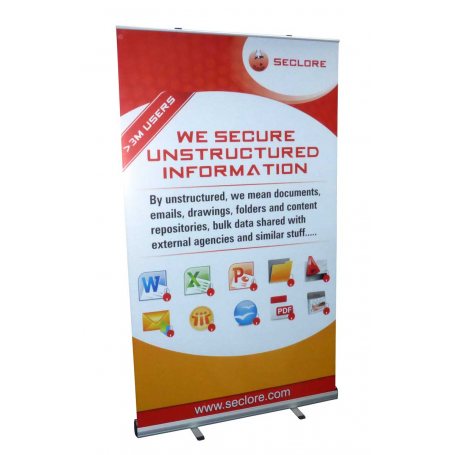 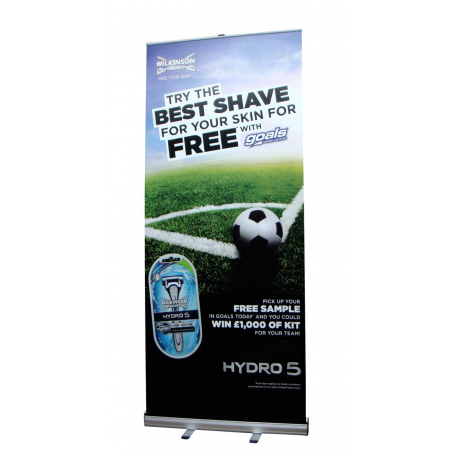 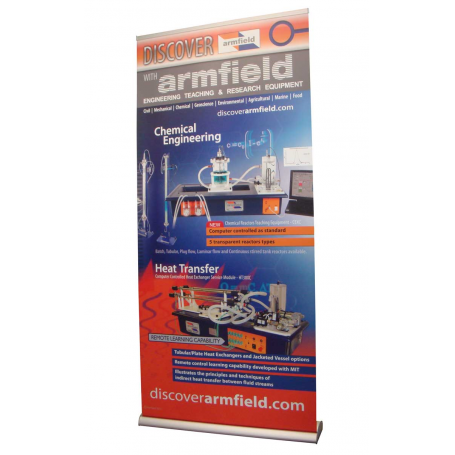 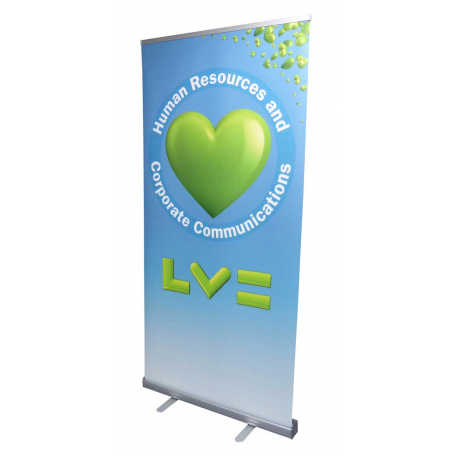 Excaliber banners are good quality roller banners with a wide base unit for great stability. 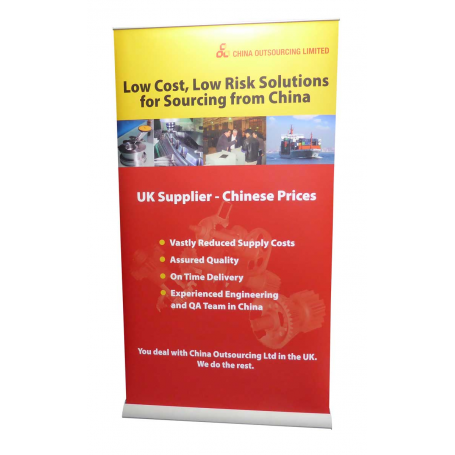 Also available as a double sided banner. 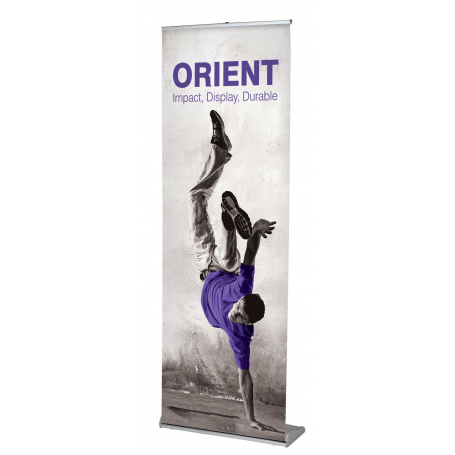 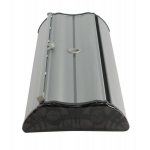 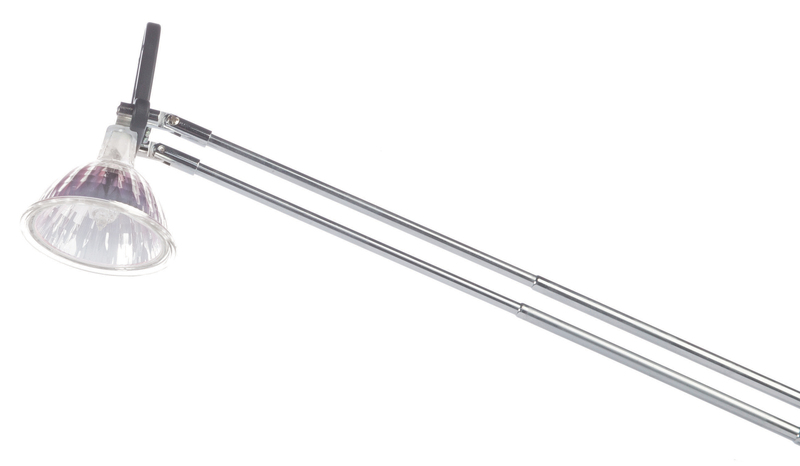 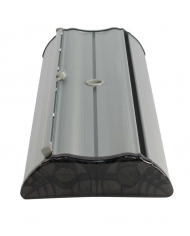 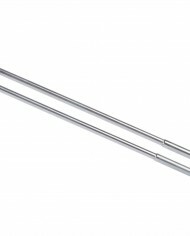 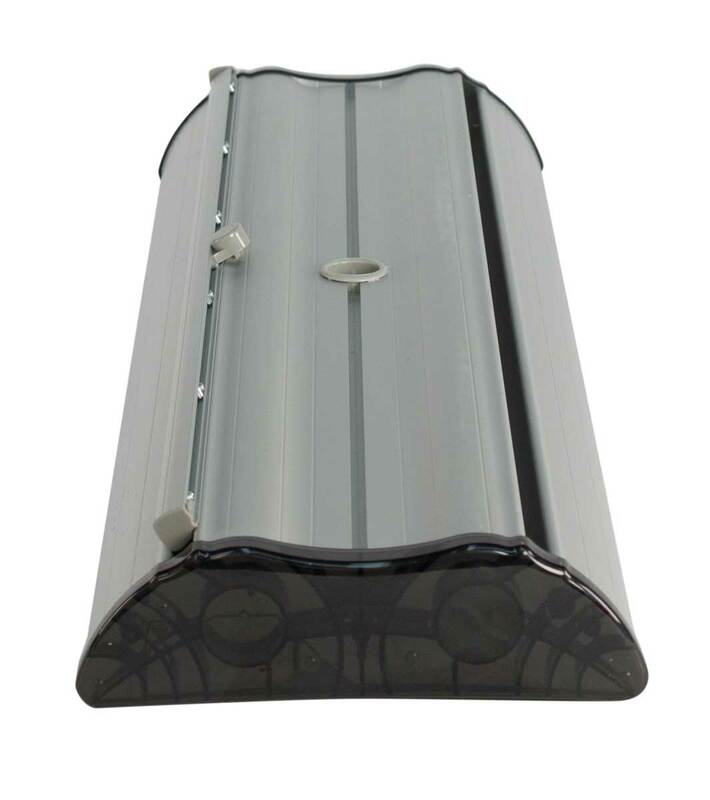 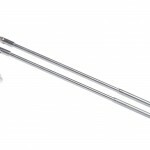 Also available in 80cm and 1.2m widths.